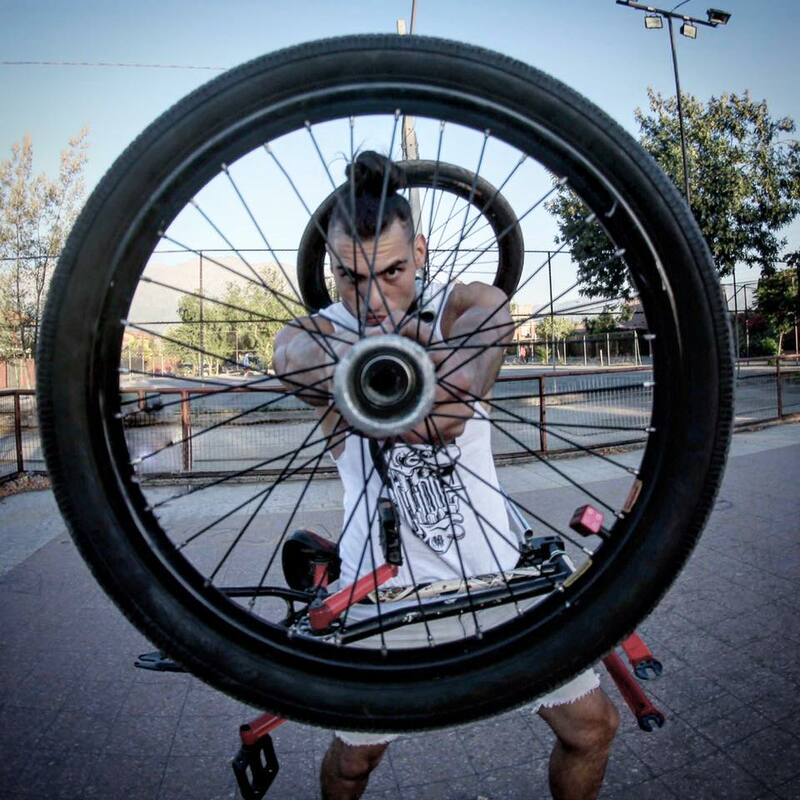 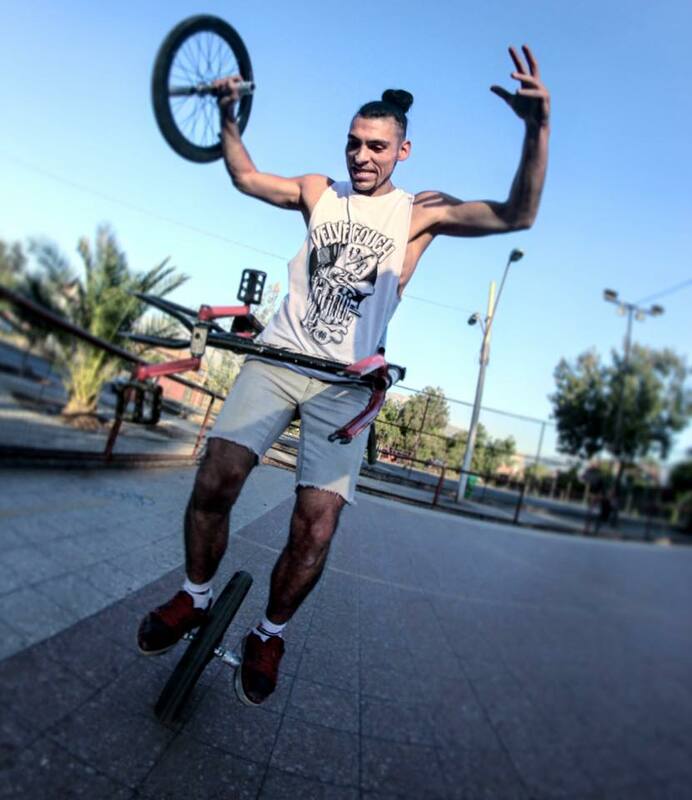 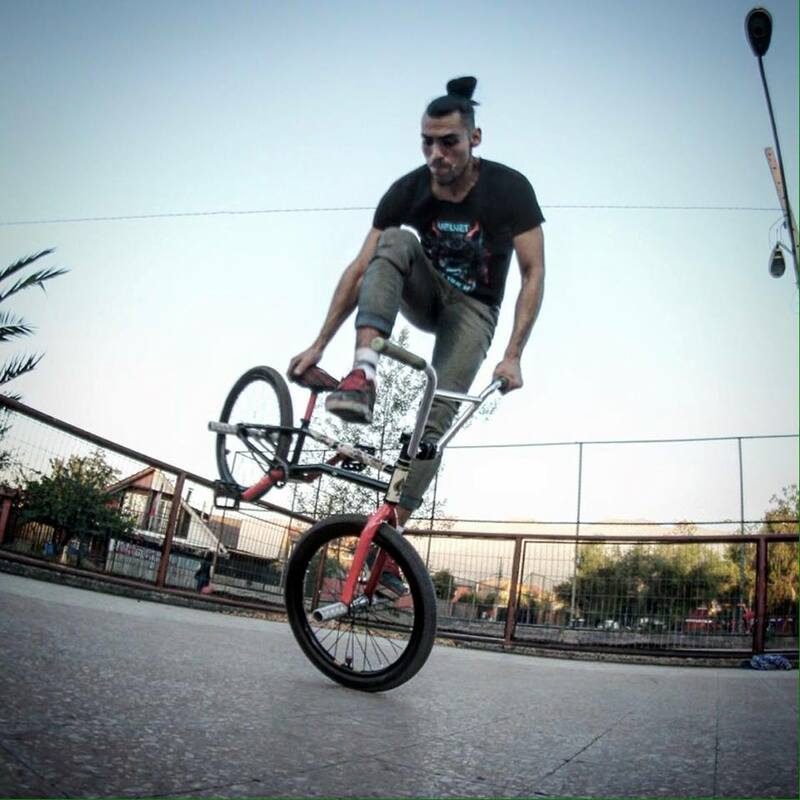 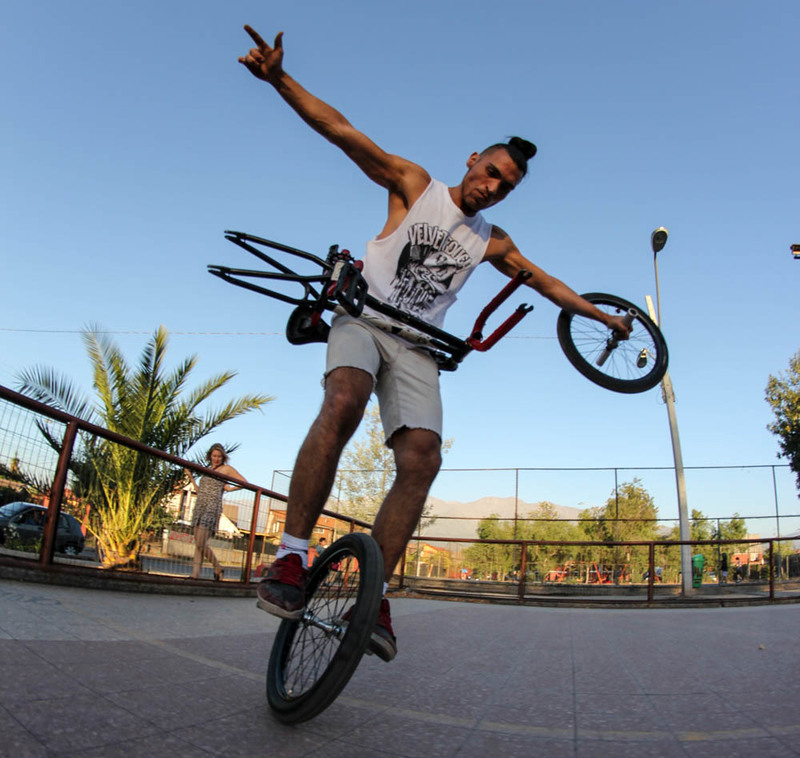 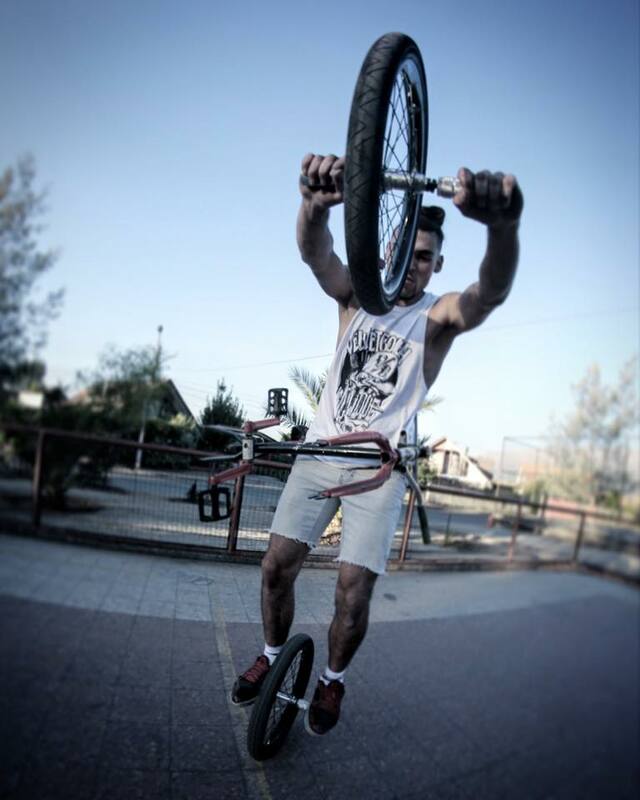 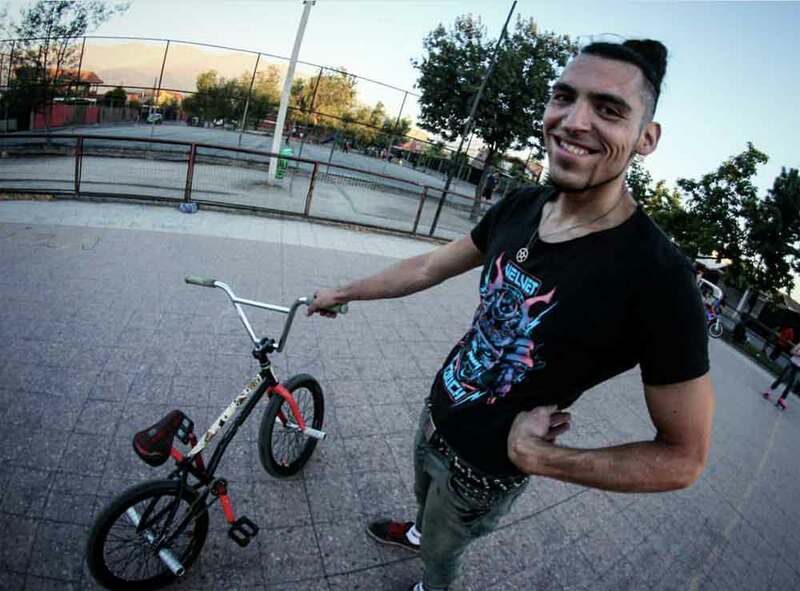 We caught up with team rider Carlos Espinosa AKA The Bicycle Joker, while we were in Chile earlier in the year. 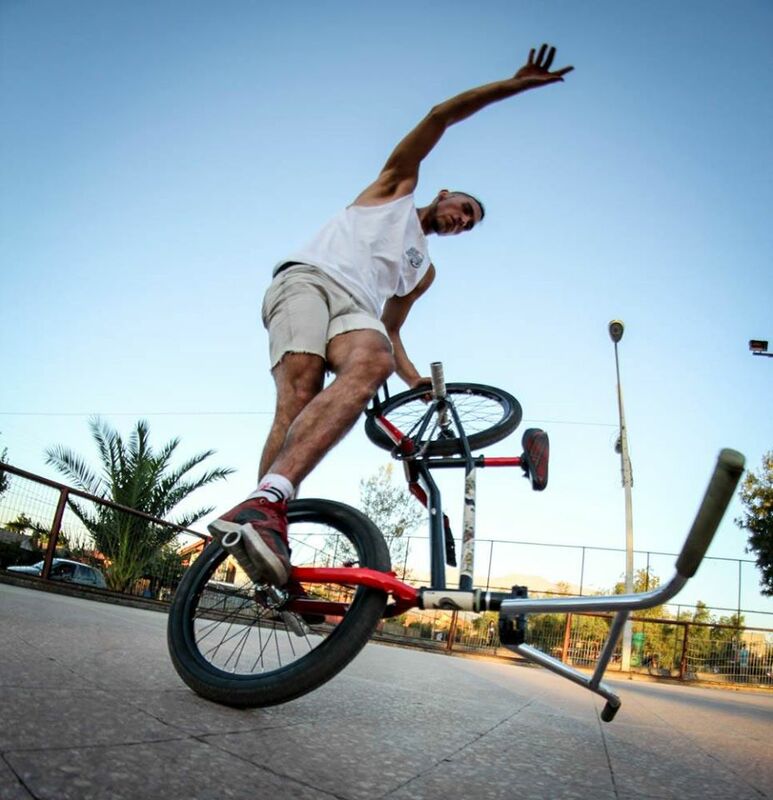 Carlos took us to his local practice spot to get some clips. 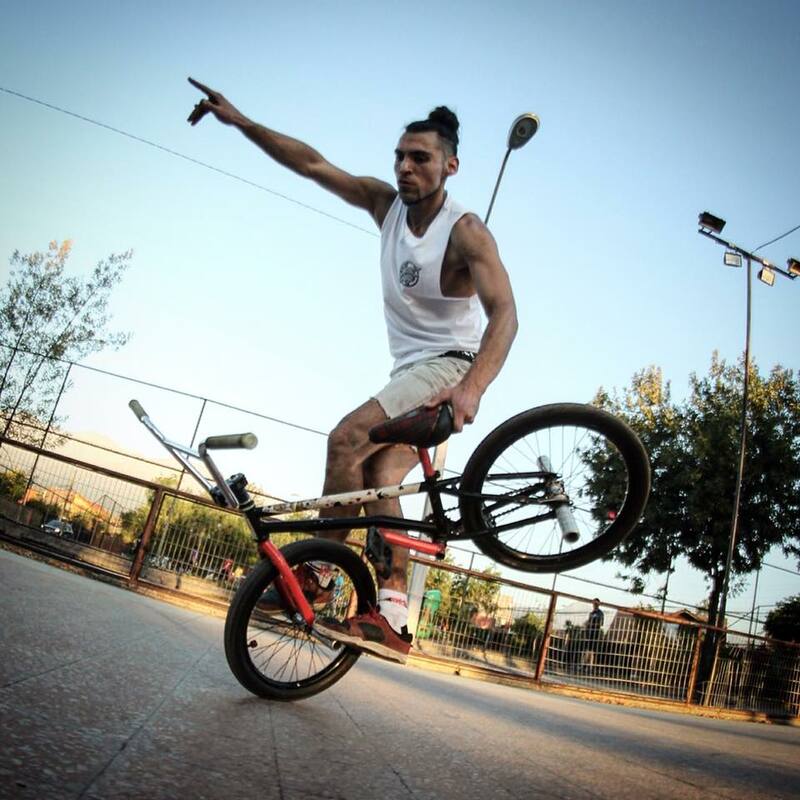 Check out this flat land wizardry with The Bicycle Joker’s unique style.